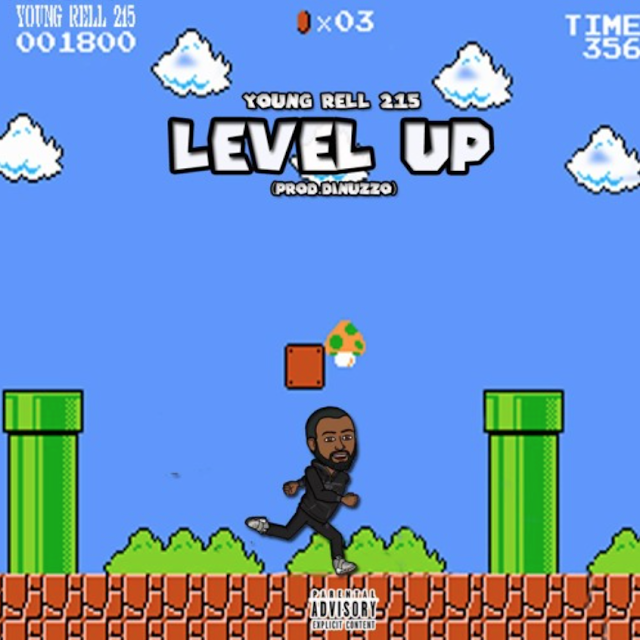 a track titled "Level Up". Backed by a catchy hook, hard hitting production, and a verse saturated in hot bars this is one song sure to pull listeners in! Stream above!